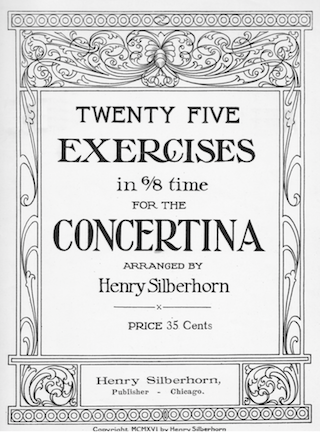 USConcertina.com has collected several different vintage, self-teaching books that are great for helping beginners learn how to correctly play the chemnitzer concertina and novice musicians improve their playing skills. 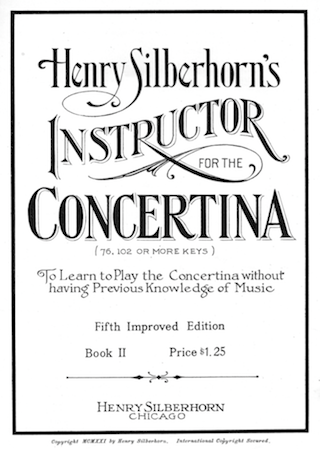 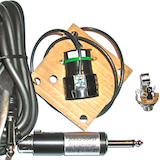 These instruction books have either an expired copyright or no valid copyright owner to be found, and are offered here under a Creative Commons Attribution Non-Commercial ShareAlike 3.0 Unported License. 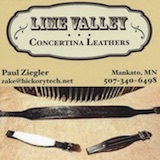 Visitors are welcome to download a high-quality, portable document format (PDF) version of these instruction books. 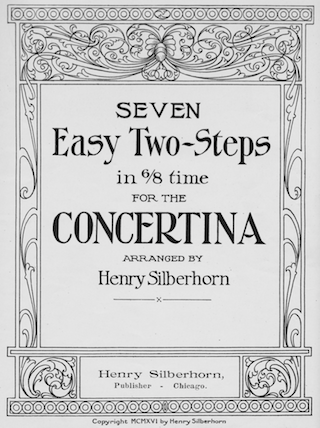 USConcertina.com welcomes free-will donations in exchange for the downloaded files. 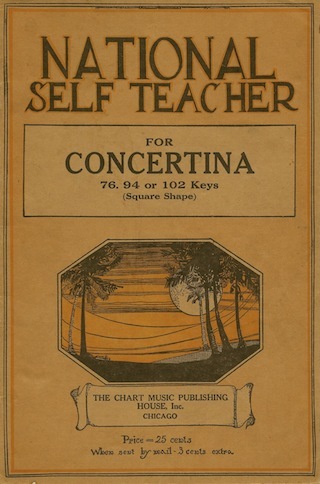 Donations help offset costs to support the work of this organization, including publication of the free sheet music library. 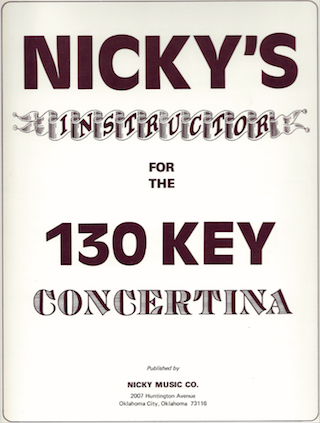 The instruction books are also offered to the concertina community at no cost in support of the USCA vision. 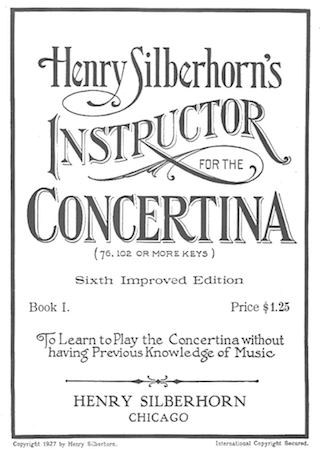 The concertina instruction books listed below are available for download. 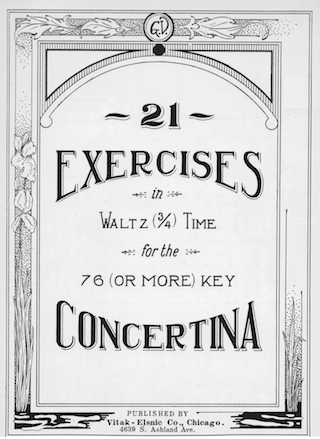 Just click on the image or title to read more about the book and download options. 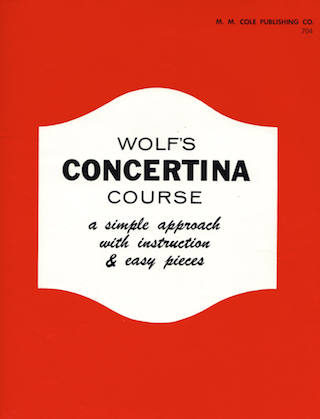 You may also be interested in the concertina instruction book that is available for purchase from this website.